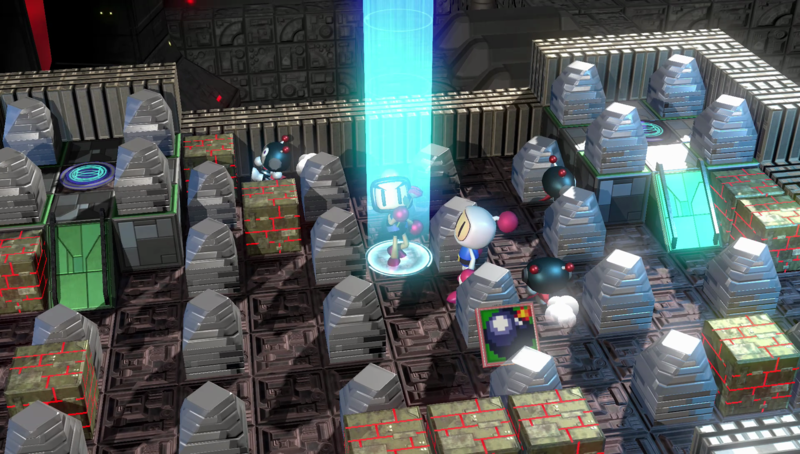 Super Bomberman R is a far-from-perfect reimagining of the Super Bomberman series, but the latest release for home consoles has its highlights. 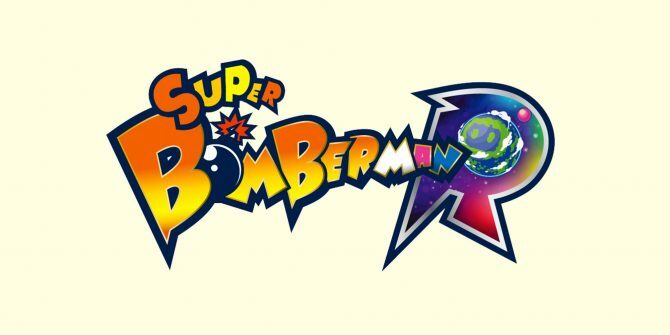 As a brief bit of history, Super Bomberman R is roughly a year old at this point, initially releasing as a Nintendo Switch launch exclusive. 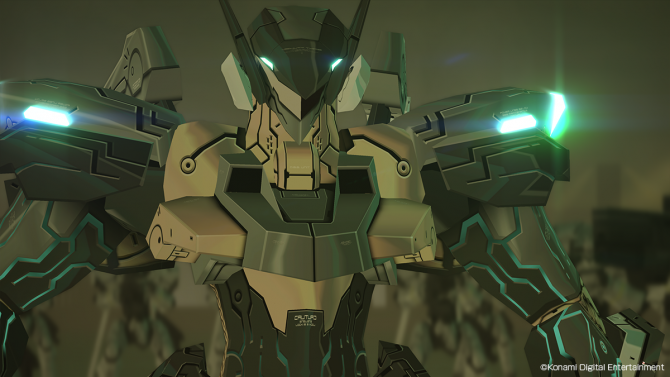 Following more than a year of exclusivity, the Konami-developed title made the jump to both PS4 and Xbox One. This is excellent news for gamers on PS4 and Xbox One, given the original release had more-than-a-few kinks that needed to get worked out in post-release patches. But aside from bugs, the latest ports of the game also include the content added in the past year, whether it is Silent Hill‘s Pyramid Head or the late-added Grand Prix mode. If Konami can (and should) be praised for one thing, it should be their continued support of the game in the face of middling reception. 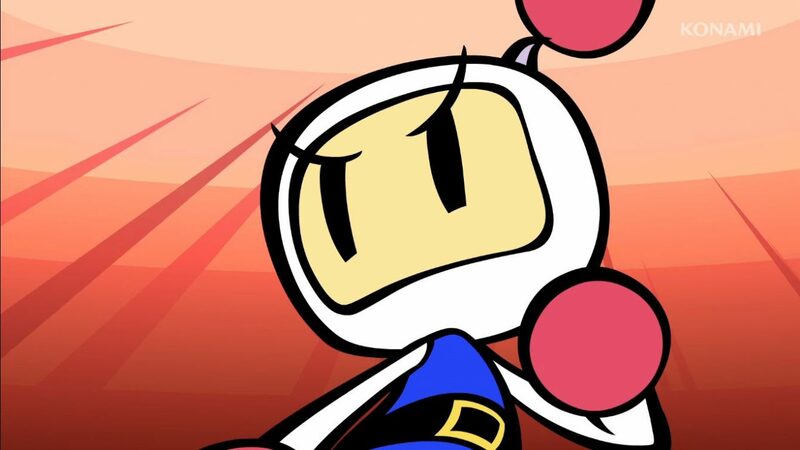 Moving from the history segment, let’s get into the meat and potatoes of Super Bomberman R. The game is primarily divided into three sections of the game: Story, Grand Prix, and Battle. It may be precisely what you would expect for the series, but with the title positioning it as a traditional return, I’m not of the mind that the game has to experimental. I just would have hoped that the lack of experimentation would be offset with more quality experiences in any of these fields. To be fair, I actually enjoyed my time with these story bits. Sure — they are kind of stupid, and the voice acting is wonky, but (to a degree) there is a nostalgic charm to sub-par presentation. And each chapter is short enough (and skippable), so it never outstays its welcome. Following some balance from the initial release, I did enjoy my time with the story campaign — without a doubt Konami used this section to stretch their creative legs in the series. And (while few people ever questioned it) Super Bomberman R reigns supreme in the iconic Bomberman-style gameplay, with only cheap imitations available on the market. Each level is packed with degrees of creativity, which elevates it outside of the realm of a simple party game. For newcomers or those not looking for too much of a challenge, you can breeze through an Easy mode of the story in under five hours. However, I wouldn’t be surprised to see it taking half the time for series veterans. Bosses are all fun and distinct, and often highlights to the brief experience. My only real complaint about the Story mode is a lack of similar creativity outside of stages. While I appreciate this was acting as a traditional return for the series, perhaps new abilities or re-imagining (like what we’ve seen in Pac-Man 256) would have elevated the experience. With all well-and-good in the game’s main campaign, the only other section that fares equally is Super Bomberman R‘s local multiplayer. Absent the hindrance of online servers and matchmaking, Super Bomberman R is still just a great party game with above-par variety. Though the PS4 version doesn’t come with a de-facto two player experience compared to the Nintendo Switch version, anyone who has invested in a second controller can boast a great pick-up-and-play experience that is easy to learn. Everything so far has sounded upbeat, so why the middling score? The bulk of Super Bomberman R‘s replayability seems banked in online infrastructure that is (currently) fundamentally broken. 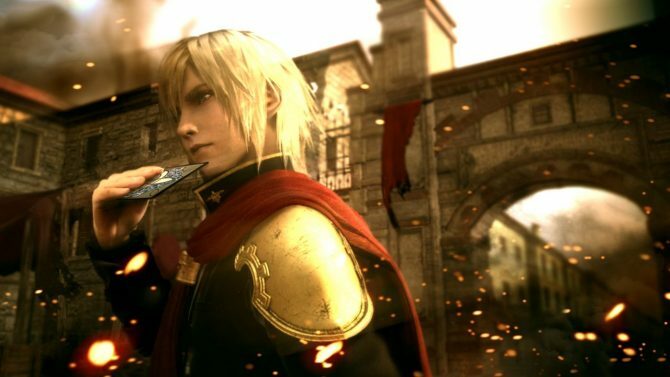 Less than a month after the game’s initial release, any mode of the game — be it standard battles or Grand Prix matches would have five-minute long matching queues at peak times and lulls. Even when getting matched up, the in-game lag and weird technical blips during matches are something I haven’t seen in a game from a major studio this generation. Despite a ton of variety in the modes and cool bomber skins — like Ratchet from Ratchet & Clank — there is no overlooking how such a deep-dive into the online space renders a good chunk of the game hardly playable. The nature of Bomberman titles relies on often twitch gameplay and reactions, and that is something the current servers can’t provide. As a quick aside, there isn’t an easy answer to this problem for Konami. 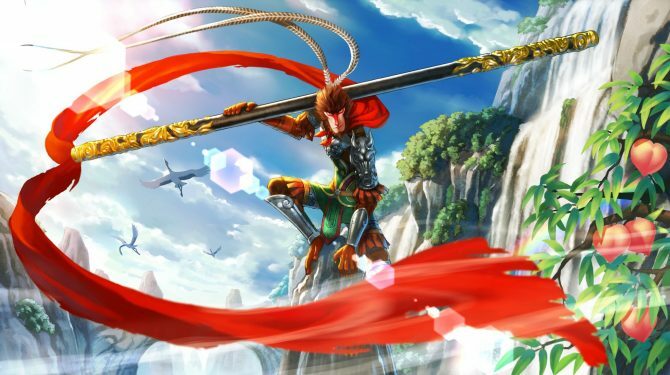 Modern games (and especially party games) are so reliant on online functionality that I don’t think there is a way they can (or should) remove that feature in sequels. 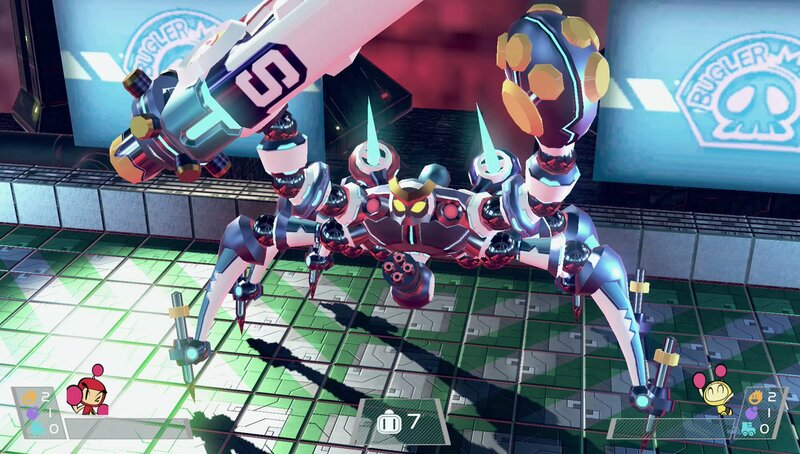 Other than bulking up their server performance, replayability would likely be helped with a Super Mario Maker-like level-creation and sharing system, co-op story challenges, or other offline incentives to keep people invested after they’ve played through the bulk of the campaign. Maybe even an in-game arcade of previous Bomberman games to speak to series fans. Obviously, this is outside the scope of the review, but something I couldn’t help from mentioning.